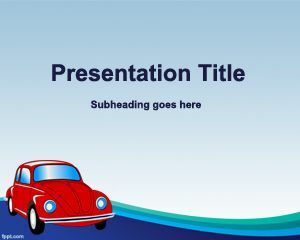 Add a classical shade to your marketing presentations by including car images from the golden age. 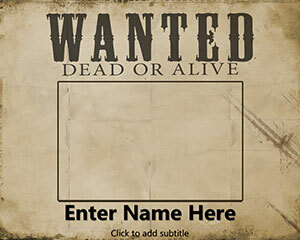 These are vintage backgrounds, such as the Wild West reward theme. 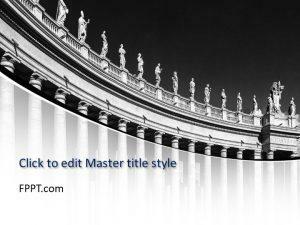 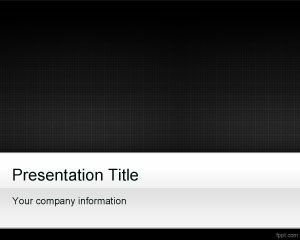 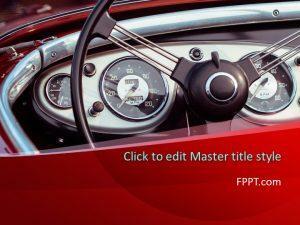 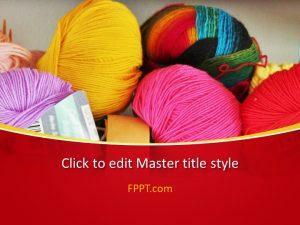 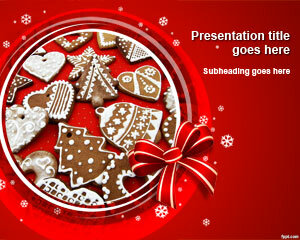 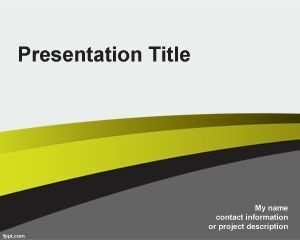 Download free Classic PPT themes such as Black Grid and Paramount because old is gold!